Alaska, Colorado, Idaho, Louisiana, Nebraska, Nevada, New Hampshire, North Dakota, Oregon, Washington D.C., West Virginia, and Wyoming. NEW Krule 2B Kind Single Barrel Release! 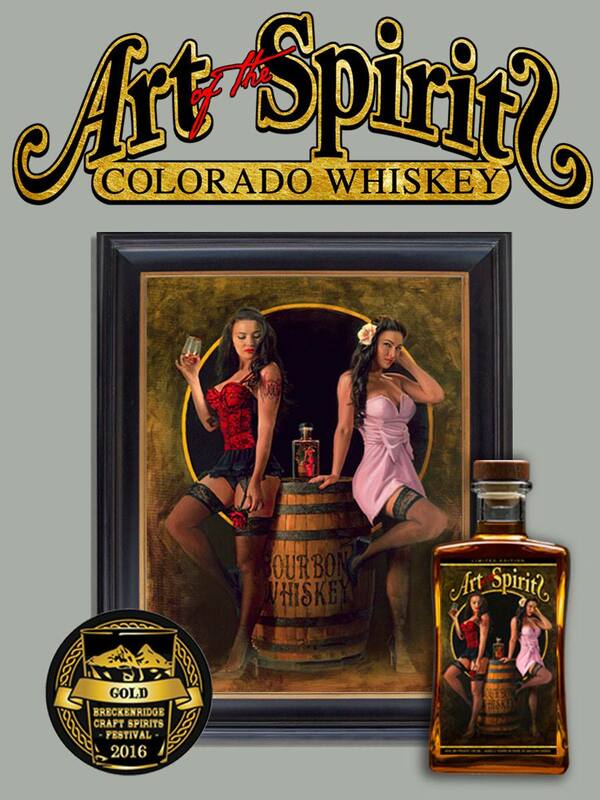 Art of the Spirits “Krule 2B Kind” Single Barrel Bourbon Whiskey is a limited edition of 150 bottles & has been hand selected by Total Beverage staff. “Krule 2B Kind” Bourbon Whiskey is made with one hundred percent corn & aged for 3 years in a new 30 gallon (Char #4) American oak barrel. 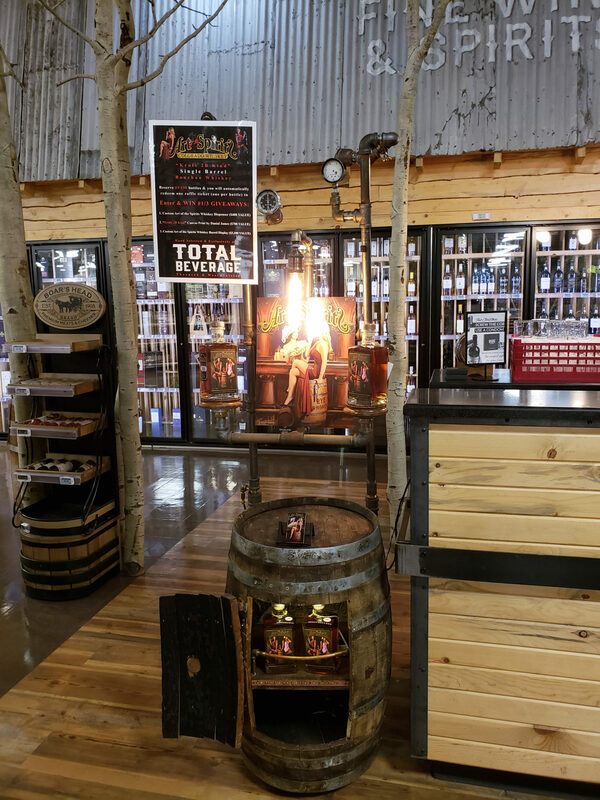 It has a caramel corn nose that compliments its elegant gold shine with a sweet oak up front, caramel, & cinnamon taste & a hint of smooth earthy oak finish. 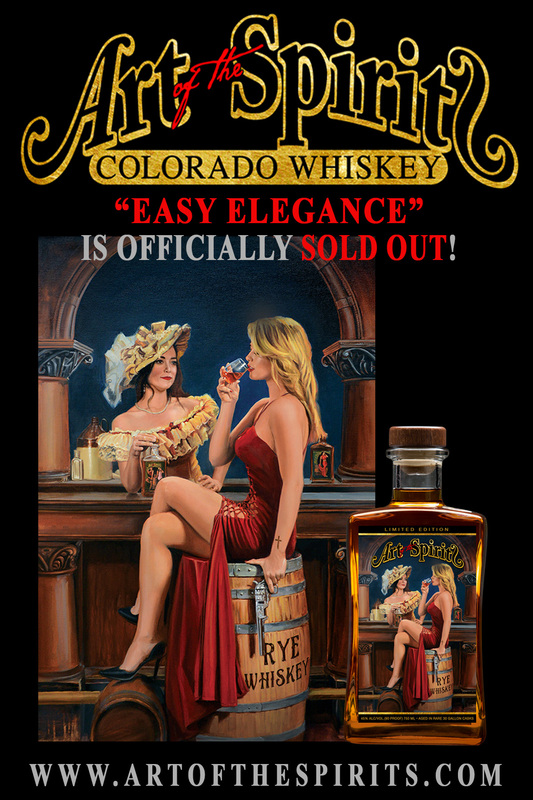 "Easy Elegance" Rye Whiskey is officially SOLD OUT! 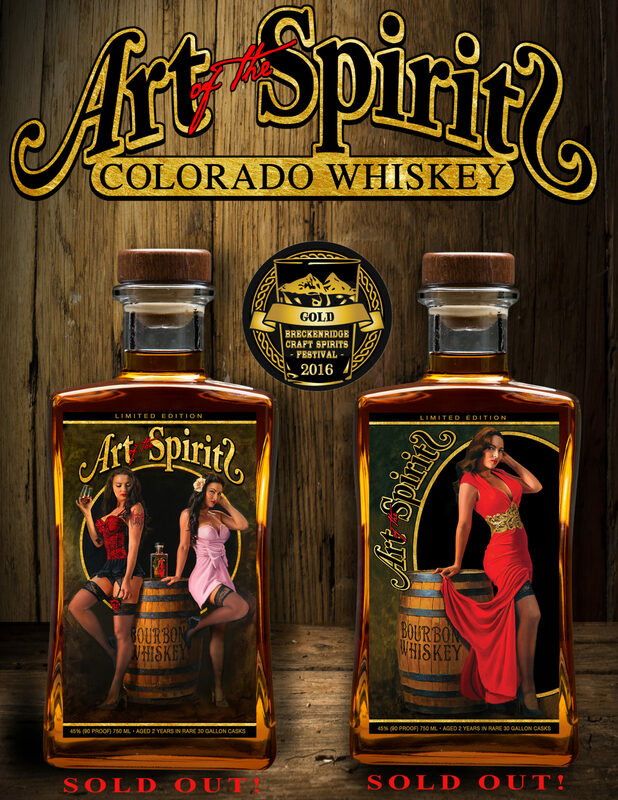 Art of the Spirits Whiskey is proud to announce 600 “Easy Elegance” Rye Whiskey bottles are officially SOLD OUT! 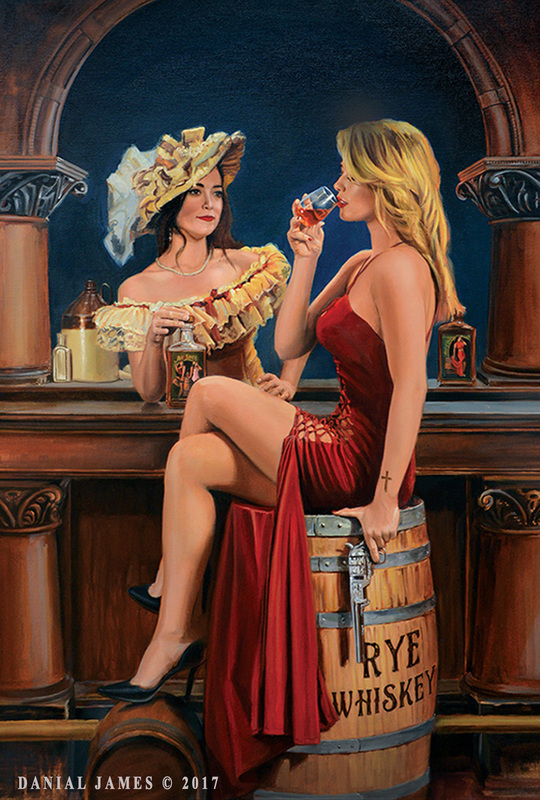 We showcase renown Artist, Danial James’ oil painting that depicts a scene from the early 1900’s that may have happened in the world famous Saloon #10’s 1890 bar in Deadwood, South Dakota. 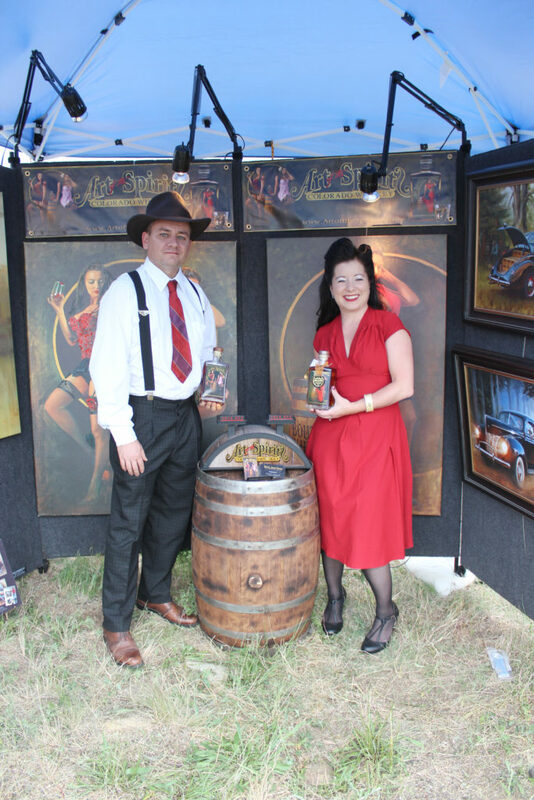 Our rye whiskey is made with 95% rye and 5% malted barely and we aged in new 30 gallon American oak barrels for 30 months. It has an appearance of a elegant white gold shine and wood color. It’s nose has a unique caramel corn, cinnamon, pickliness rye and bright citrusy pop . 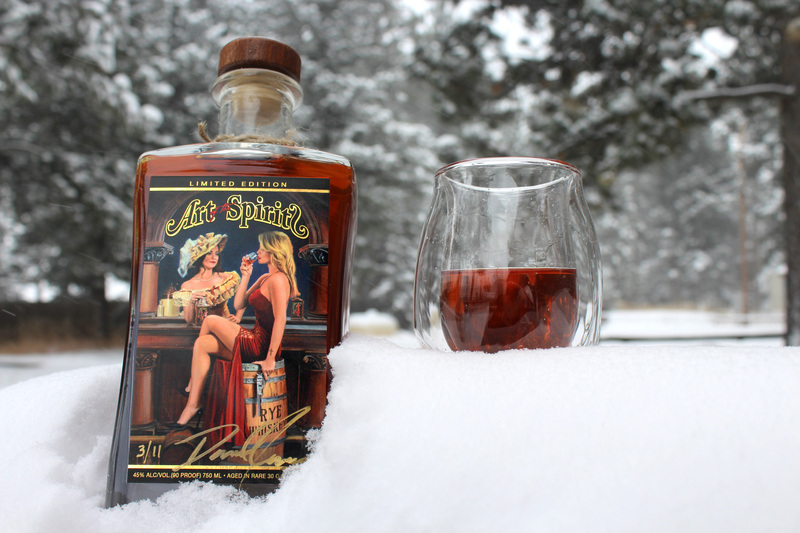 You can taste hints of creaminess rye, cinnamon, honey, a light peppery pop, and a very smooth caramel underpinning finish. 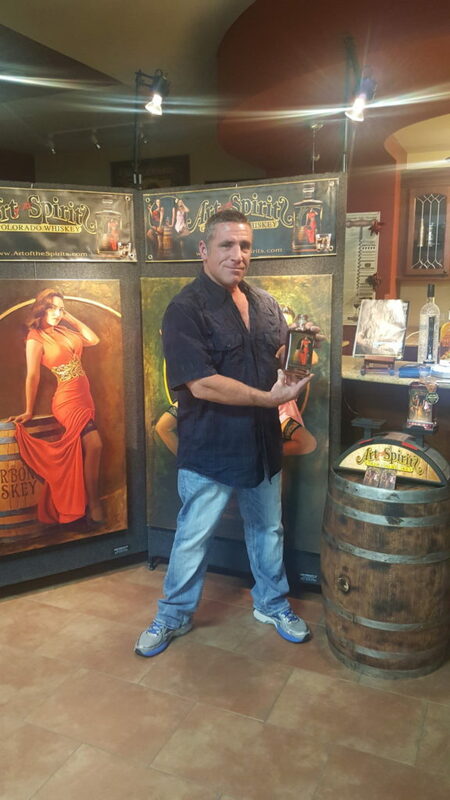 We will only release an edition of 600 rye whiskey bottles! 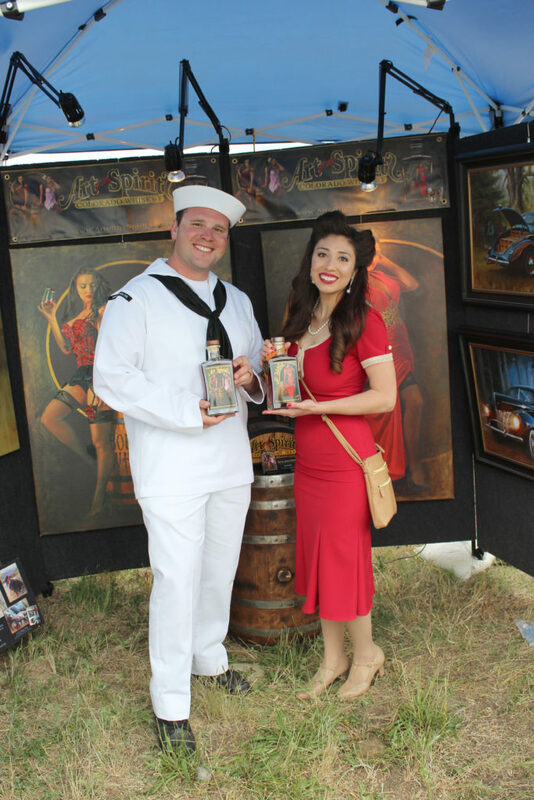 This is also offered with a very limited edition canvas giclée print by Danial James. 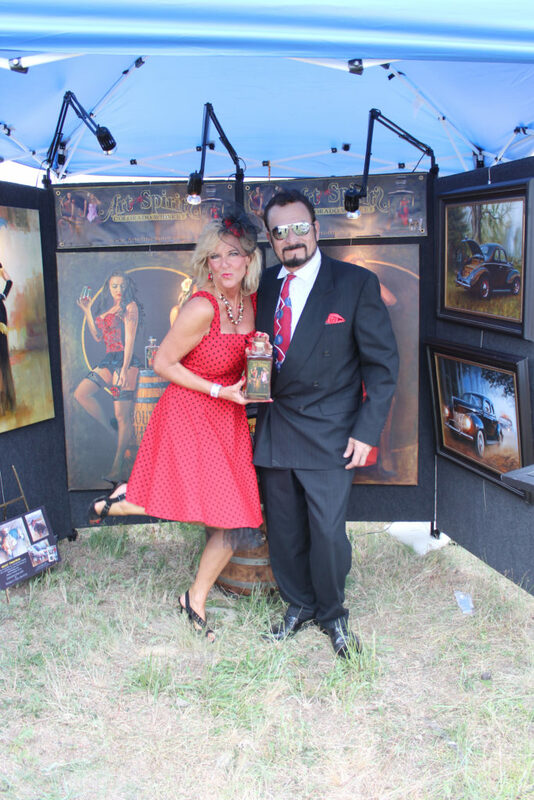 Danial will only release 11 canvas giclée prints of each size that are offered in 18″ x 24″ & 24″ x 32″ with a signed & numbered rye whiskey bottle & a certificate of authenticity. 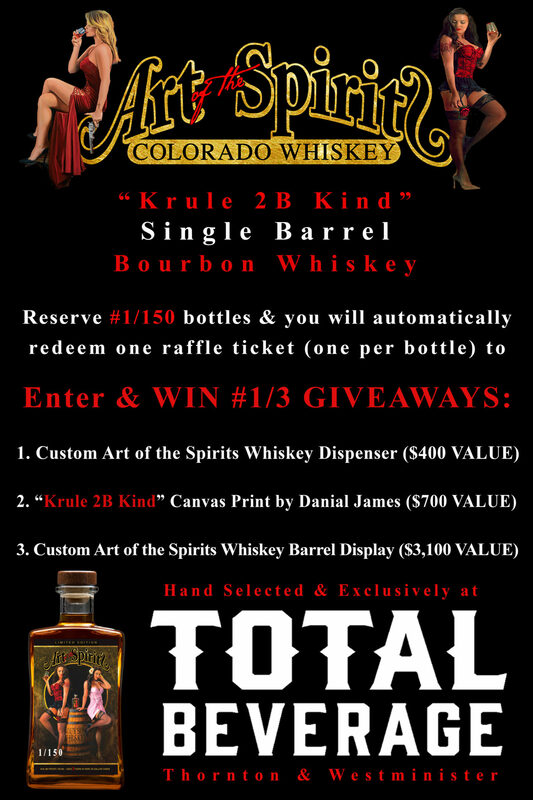 We are proud to announce that we are officially SOLD OUT of 450 “Pure Elegance” & 450 “Krule 2B Kind” Bourbon Whiskey bottles. 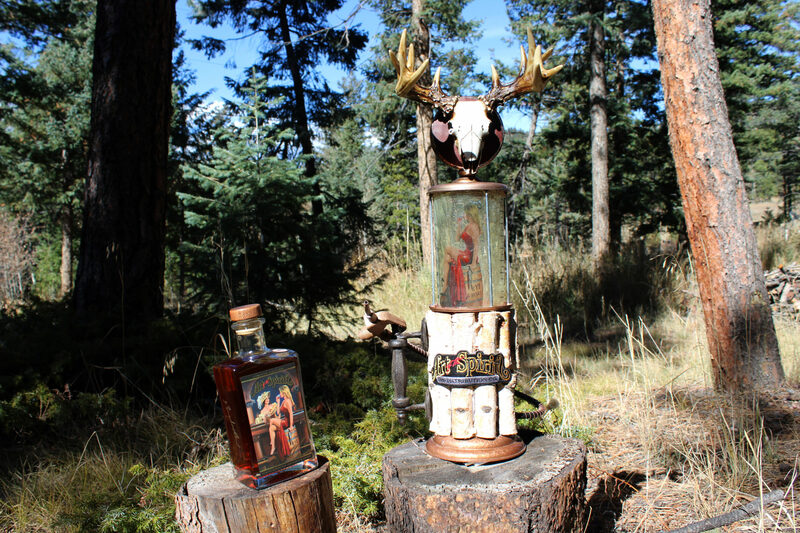 Our bourbon whiskey editions received a GOLD medal at the Breckenridge Craft Spirits Festival 2016 double blind tasting competition in Breckenridge, Co! 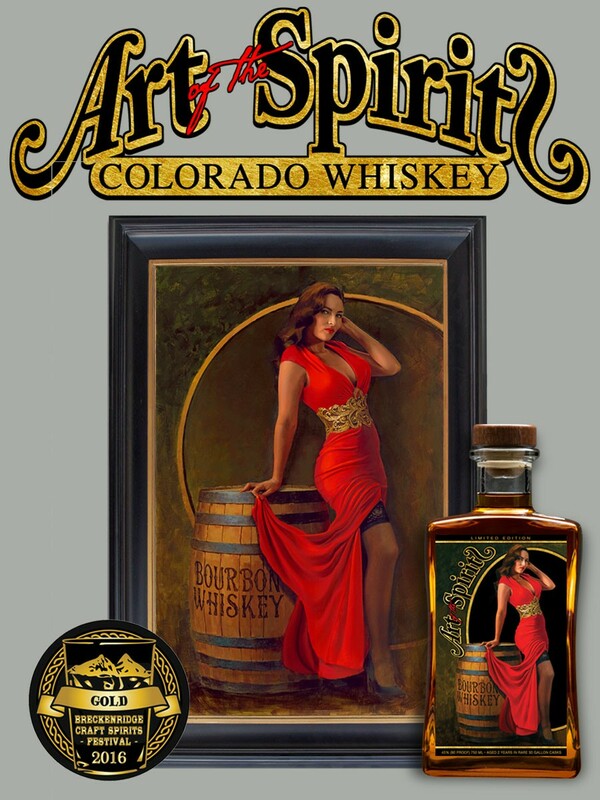 Art of the Spirits bourbon whiskey is made with 100 percent corn and we aged it for 30 months in new 30 gallon white American oak barrels. It has a caramel corn nose that compliments its elegant gold shine with a sweet caramel corn taste & a hint of smooth earthy oak finish. 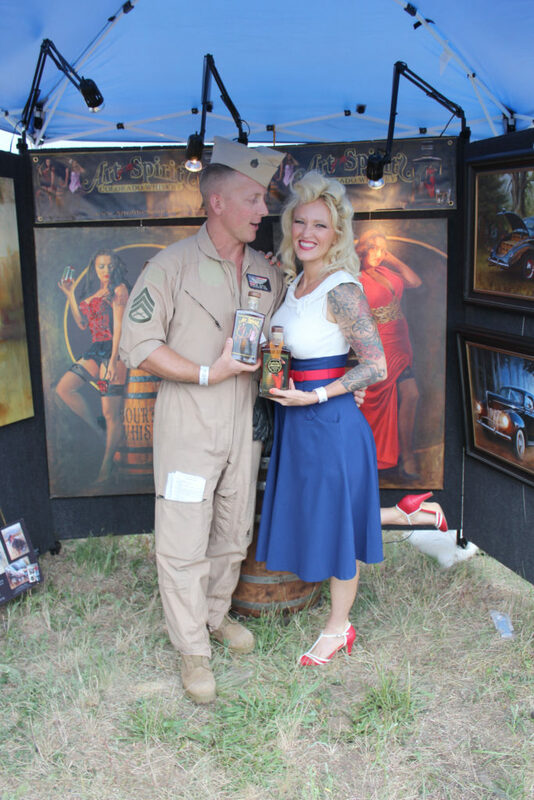 This is also offered with a very limited edition canvas giclée print by Danial James. 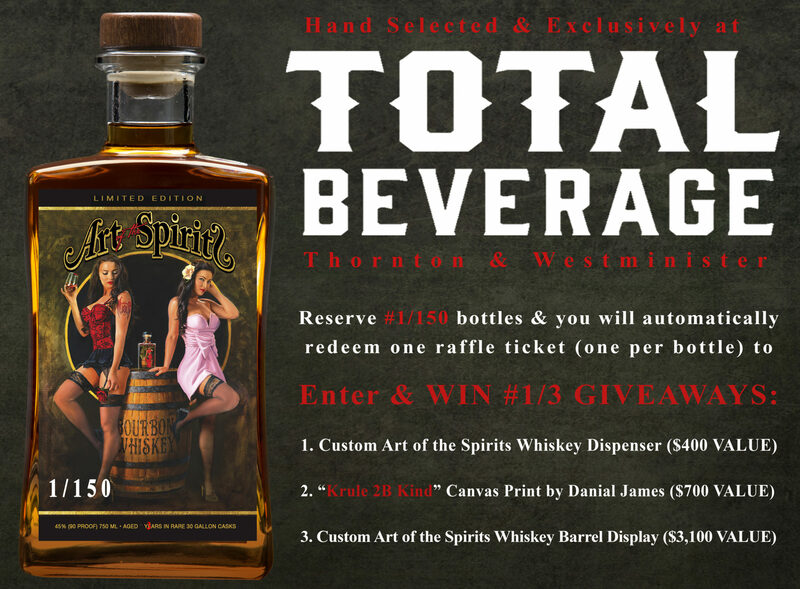 Danial will only release 11 canvas giclée prints of each size that are offered in 18″ x 24″ & 24″ x 32″ with a signed & numbered bourbon whiskey bottle & a certificate of authenticity. 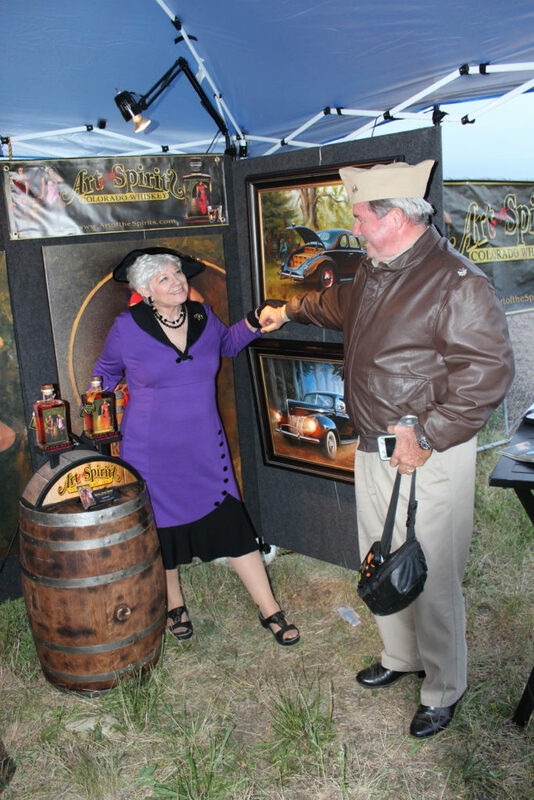 Prices are subject to change based on market availability.